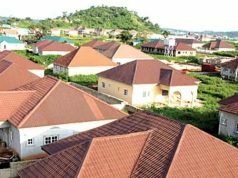 The League of Civil Society Groups in Nigeria, has commended the Federal Mortgage Bank of Nigeria (FMBN) for completing some estate projects in Abuja, Osun and Oyo. It also commended the bank for recovering debts running into millions of naira. Karma Abilemi, the President of the league, made the commendation in a statement issued on Friday in Abuja. He said the bank had made good strides under the new Board and the Managing Director, Ahmed Dangiwa. 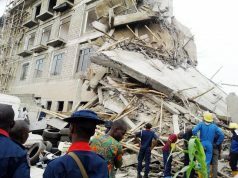 “The Management under Dangiwa inherited over 80 abandoned estate projects upon assumption of duty in April. They are now at different stages of completion and mortgaging to the public. 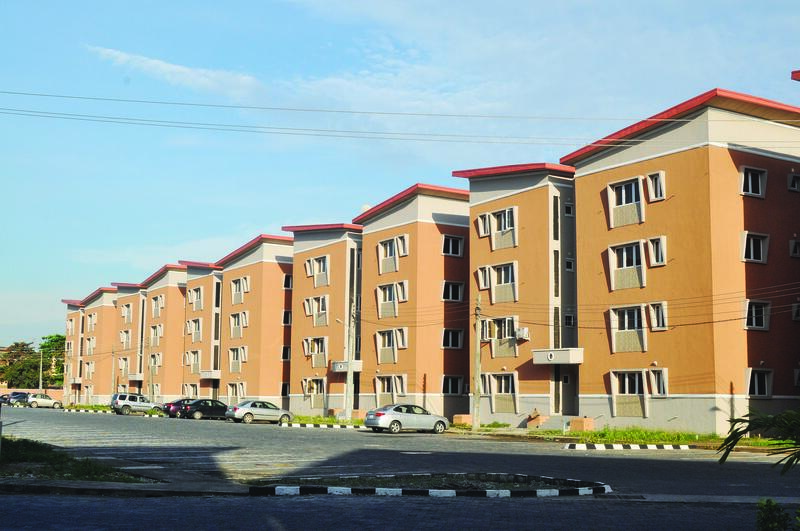 “One of such estates of over 200 houses is in Gwagwalada, Abuja, now being occupied by University of Abuja staff. 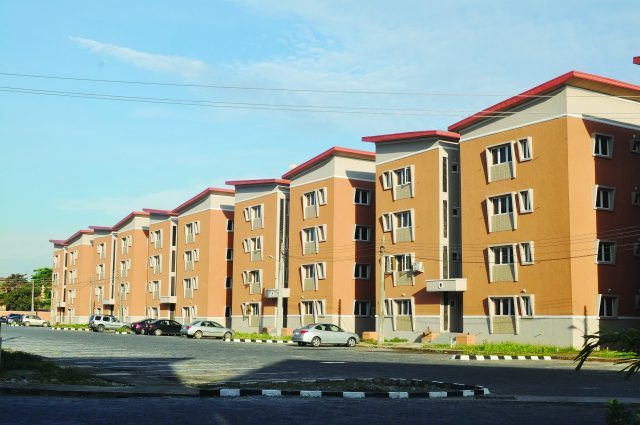 Abilemi said that the Management had also ensured that the time frame for processing and payment for contributions to the National Housing Fund (NHF) has been reduced from 90 days to 30 days. Abilemi also emphasised the need for all the states in the federation to participate in the scheme for the benefit of their workers.